Want that amazing room that you see the designers make on TV? Well save your money and visit your local Sofology store. We love our sofas. In fact we love them so much that we create a specific and beautiful room for each and every one. We make shopping fun and getting the best results easy. Unlike anywhere else, Sofology has re-invented the in-store experience to be totally focused on you. That means no salesmen on commission pressuring you into buying. We are the only major sofa retailer in the UK to reward our teams based only on the level of service they give. There's no commission for making a sale and there's none of the pushing and pressure that comes with it. What "ology" means we can show you everything in every colour? Wow! So what "ology" is that? You guessed it, it's not just sofas we love it's finding clever ways to help you make great choices. That's why most stores are now fitted with digital displays in each room set, where you can see every item in every colour with newer stores having some big screen magic that guesses your favourite colours before you even knew them. 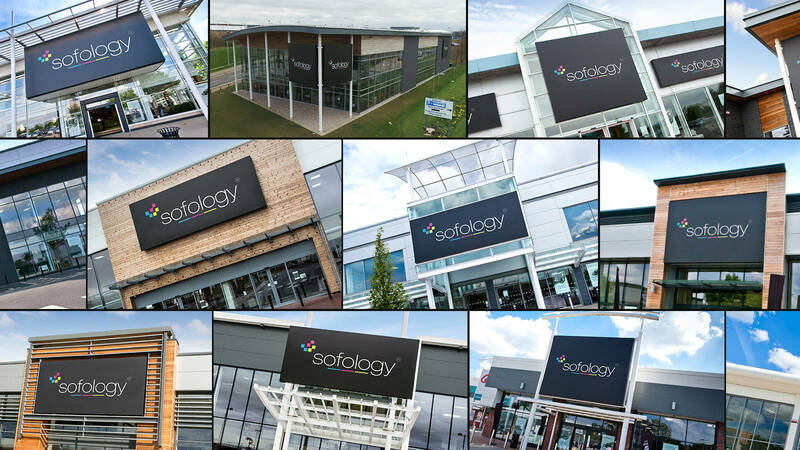 If you'll know it when you see it, Sofology is the place for you. Who knows more, me or you? Ever had one of those retail experiences where you know more than the "expert"? Where a fact is the first thing that came to mind and where advice is about selling hard rather than making informed decisions? Well we have and we don't like them at all. That's why our in room displays allow you to get the real facts and why our teams are rigorously trained to help with honest advice. It really matters to us and we think it will to you too. Regret is a thing of the past at Sofology. Our stores are perfect for spending time choosing and trying things out. 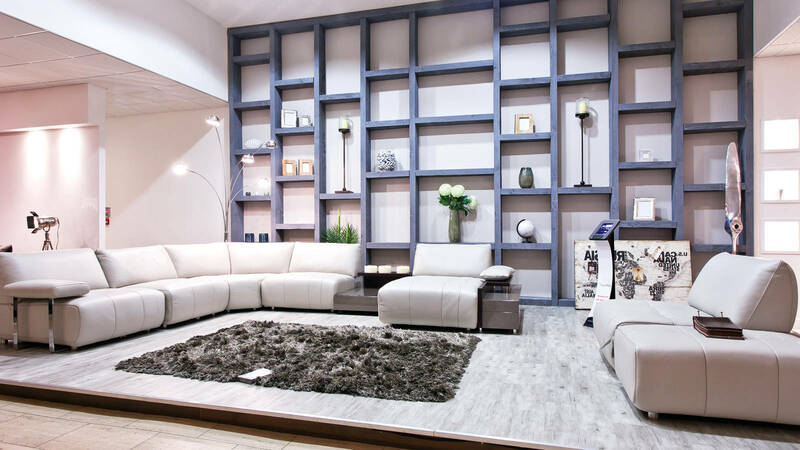 They have private spaces where you can sit and relax and get a feel for your new sofa without the rush to buy. Your sofologist will help when necessary and leave you to chill when you need it. Take your time, decide today, tomorrow or next week. It's about making the right decision. Some say we're mad and other that we're geniuses, we'll leave that for you to decide but our prices start low and stay low permanently. That means we don't raise them to later create a discount in a sale and we don't put them up after the bank holiday. We use our buying power to buy at the lowest cost and we pass the savings on to you through always low prices. We like to think of it as what value is really about. A better sofa at a better price and by the way every sofa is exclusive.